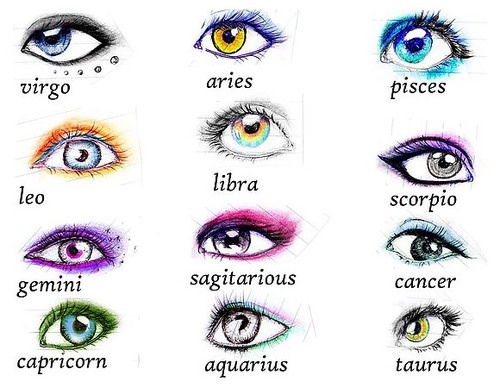 Everyone wants to read your zodiac sign, because it says some things which is very important in your life. We know you can't turn away from reading about what your birth date means for your love life. Your astrological sign can serve as an indicator of your personality. Your personality plays a big role in your dating habits.